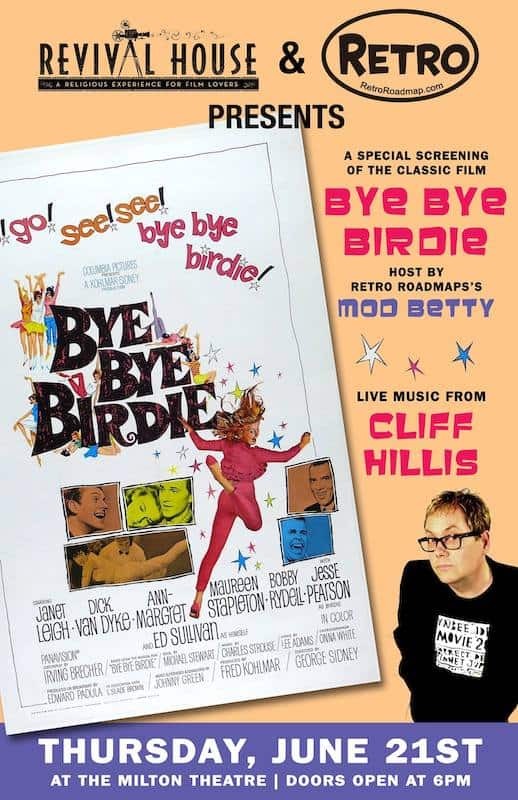 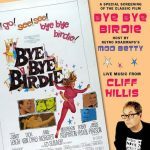 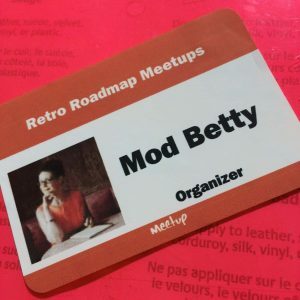 It creeps and leaps…it glides, and slides across the floor – it’s BLOBFEST 2017 – and Mod Betty and the Retro Roadcamper will be there! 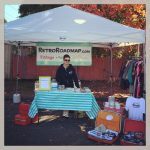 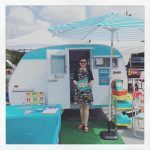 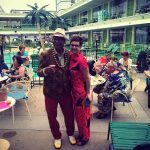 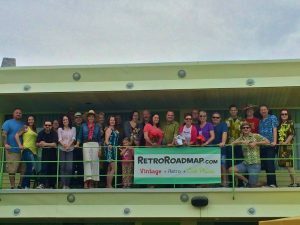 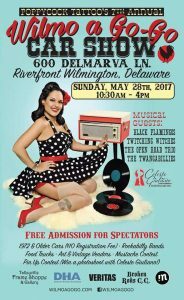 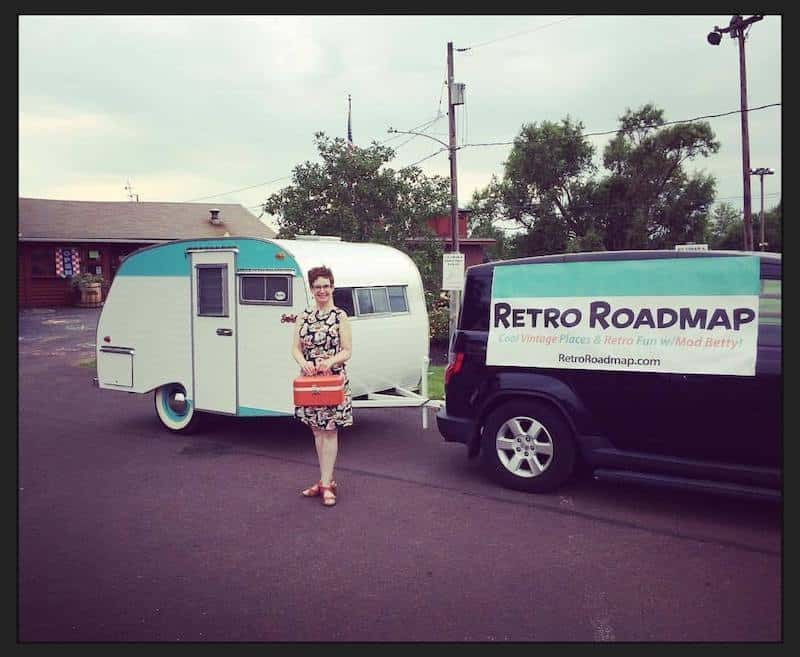 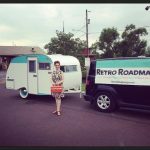 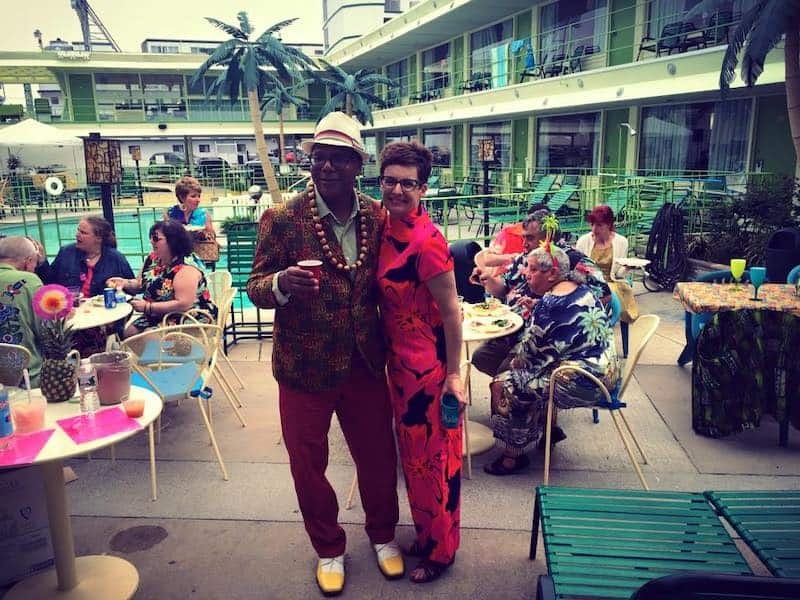 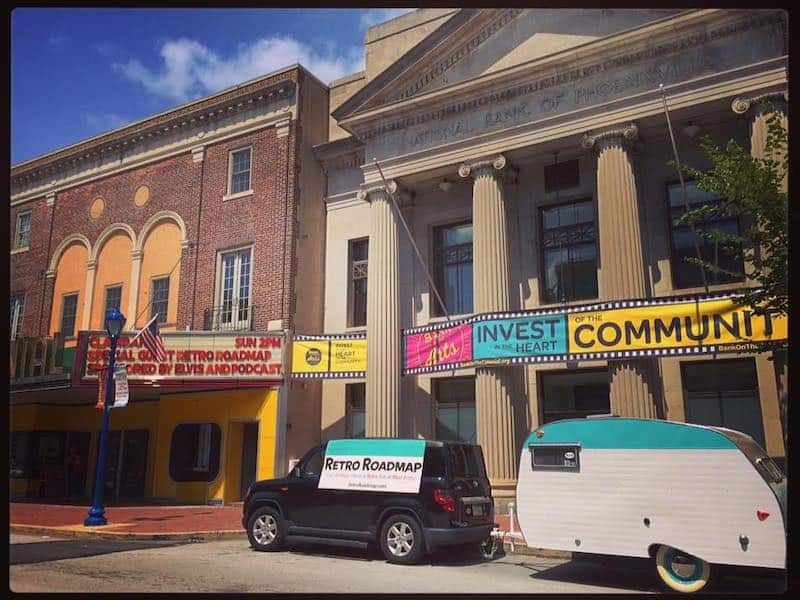 [EVENT] Retro Roadcamper at Wilmo-A-Go-Go Sunday May 28! 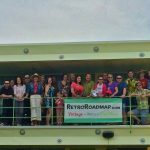 Walkin’ Nashville – Guided Tours Retro Roadmap Style! 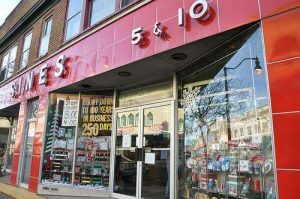 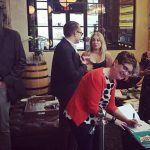 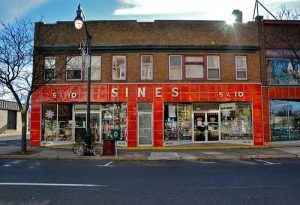 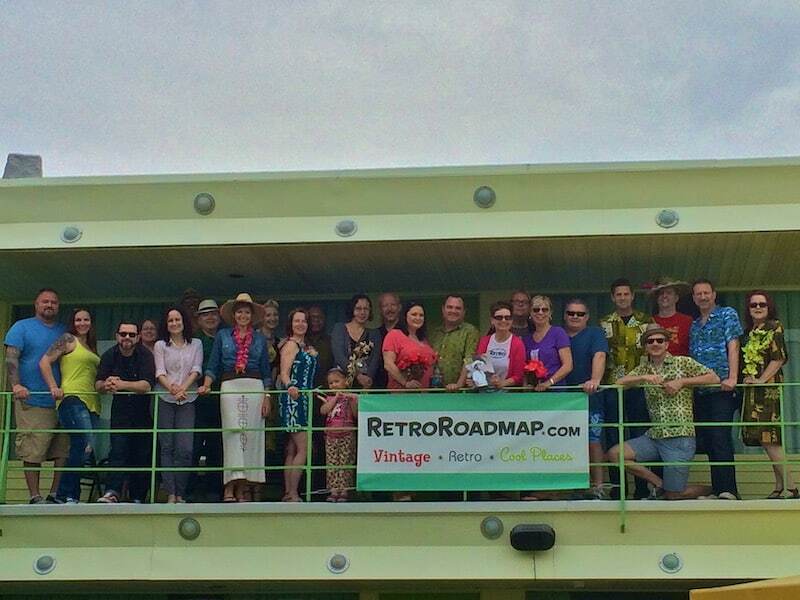 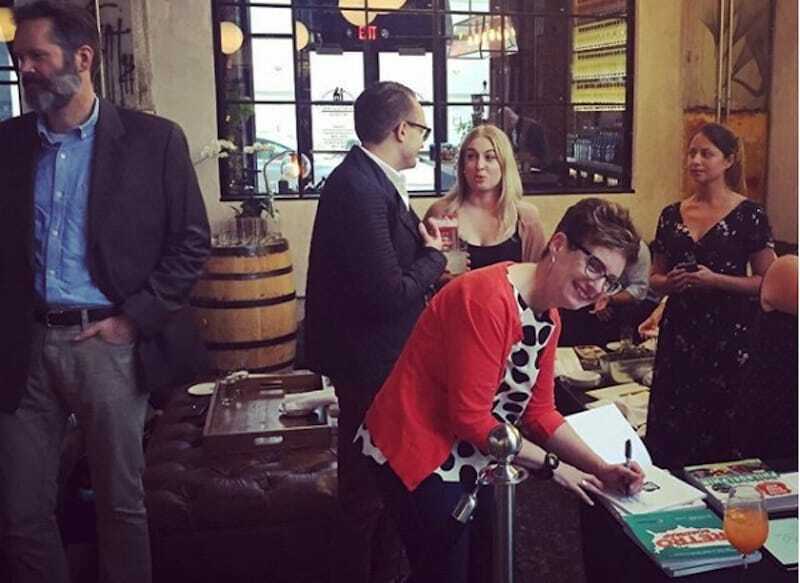 Retro Roadmap Meetup at Sine’s Five and Dime a Success! 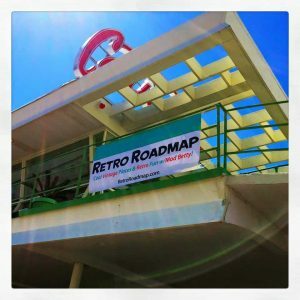  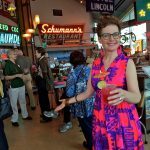 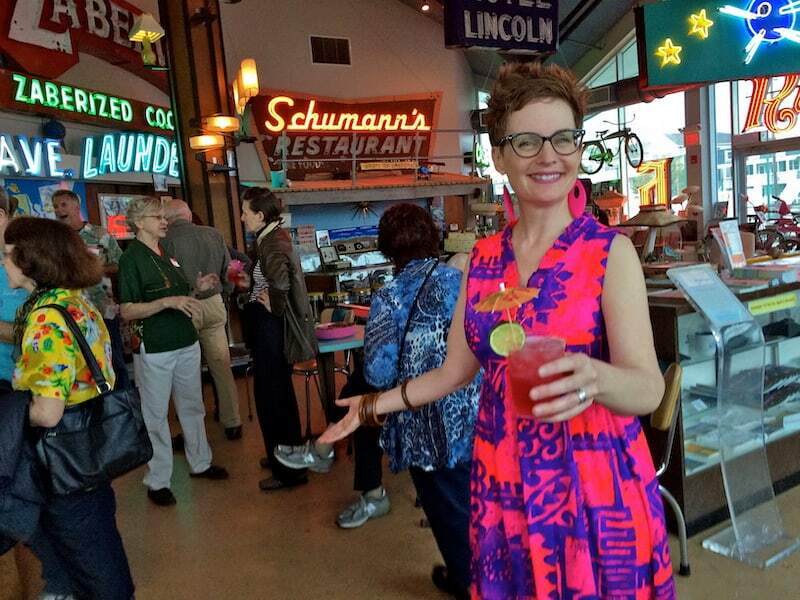 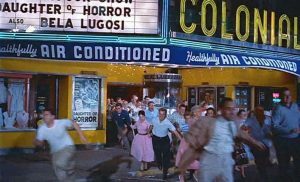 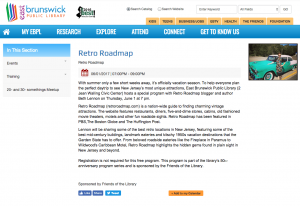 5&10 Lunch Counter Retro Roadmap Meetup – Come On Along! 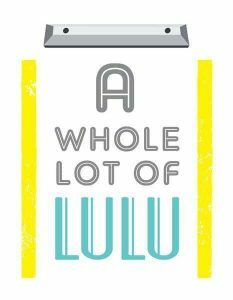 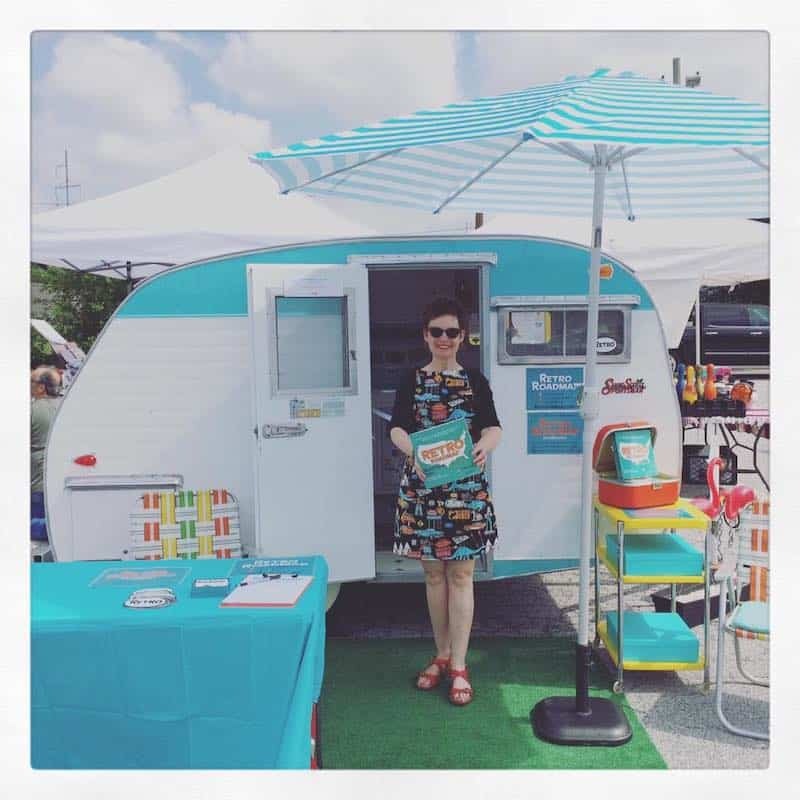 Shop for Vintage Stuff & Visit Mod Betty’s 1964 Camper at a Whole Lot of Lulu! 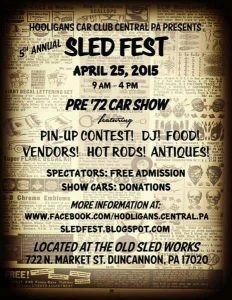 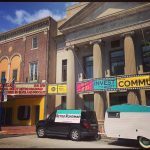 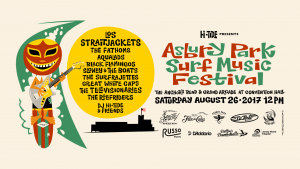 Go to Vintage Car Show at a Vintage Antique/ Arcade Emporium – Sled Fest!